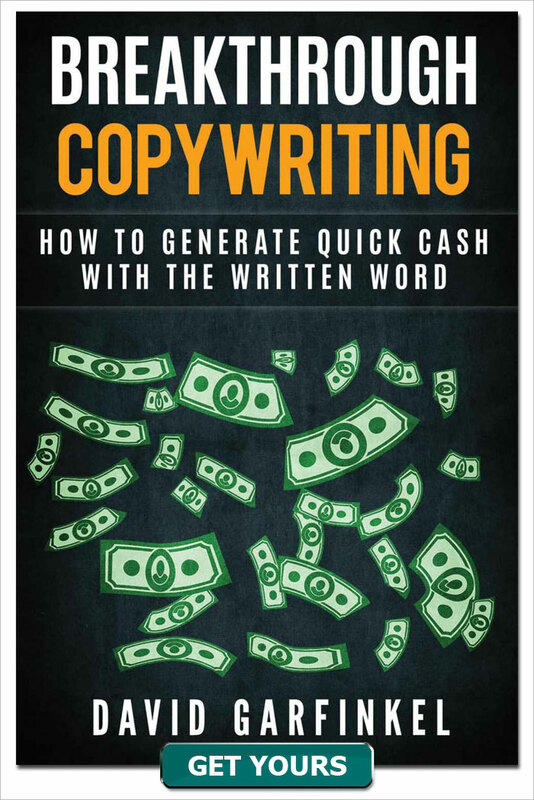 With a few years of success under my belt as a copywriter, I started to notice there were two types of clients who were approaching me. The first kind of client was way better at what they did than their marketing indicated. The second kind of client had really exciting marketing that made big, big promises – but their level of quality didn't come close to measuring up. Once I realized this, I made a decision: I would only work with the first kind of client. I could help them because once their marketing caught up to the quality of what they were offering, they would make a lot more money. But I was also determined to stay away from the second type of prospect. I wasn't in the business of improving the quality of what they delivered to the prospect. So the best I could do, if I was successful, would be to increase the level of fraud in their marketing. And that brings us to what we're going to talk about today: hype. 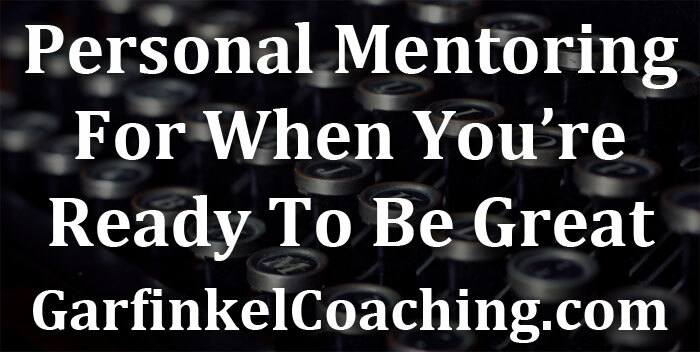 It was hype in the marketing of the clients I didn't want to work with that pushed me away from them to begin with. 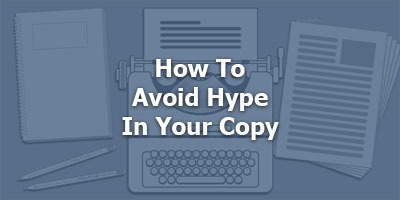 But hype remains an ever-present mystery, and problem, for a lot of copywriters and marketers in a lot of situations. In this episode, I'll explain why, and what you can do about it. -	simply not hype: usually dry, sterile facts. They are true but they don't sell. Problem #1: When copy's "too mild"
You're off the hook for overpromising, but, you won't get enough interest or sales with such a tentative attitude. 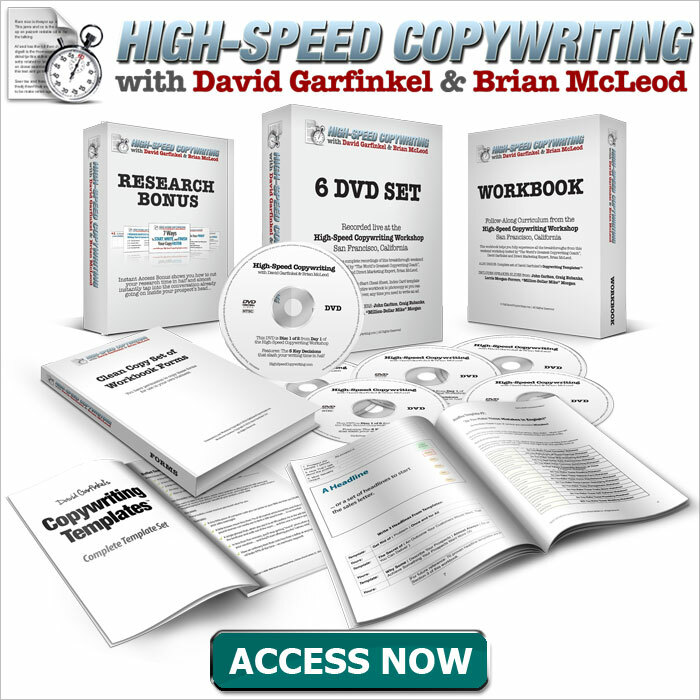 Problem #2: When copy's too "over the top"
-	The problem is, people won't believe it. Or if they do, they'll get disappointed and look for a refund… maybe even seek revenge. 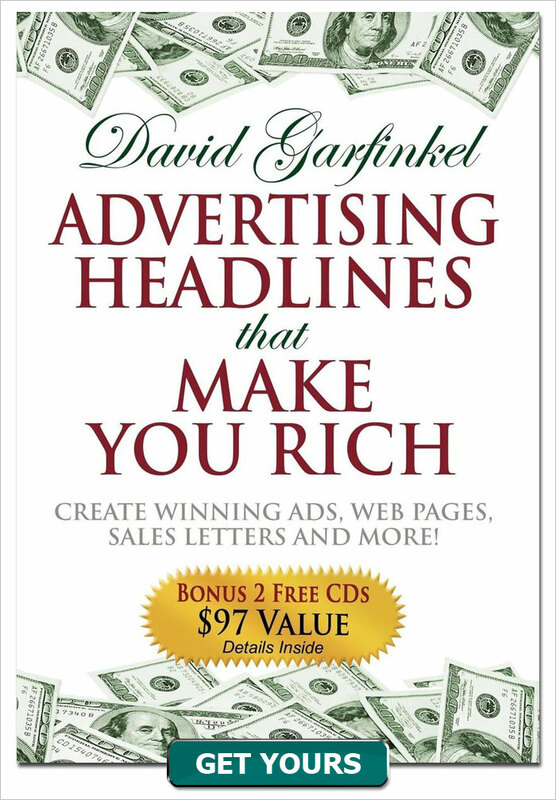 Too "over the top headline"
Make an extra million dollars a month – in your spare time! It's very appealing, but you're going to run into all kinds of problems with it. I'm giving very extreme, blatant examples to make the point. Real problems with hype follow the same pattern. And the solution I'm about to lay out works just as well with more everyday hype problems. That's the deeper research part. The extended creativity is: brainstorming how you can take that information and put it into your headline. So you come up with nine headlines that don't quite work. Many of our students have doubled their income in less than six months. That works. It's bold. It's on the edge – but it's not hype. It's true. You can prove it. More than that, you're not saying the prospect WILL do the same… you're saying they CAN. Because not everyone will. But most people can, if they apply the training. Bottom line on hype: If you take your promise to the MAXIMUM of what's POSSIBLE… and you let your prospect know that not everyone will do this, but if you follow instructions / do the work / use the method correctly, etc., it's possible for the prospect to do that well.